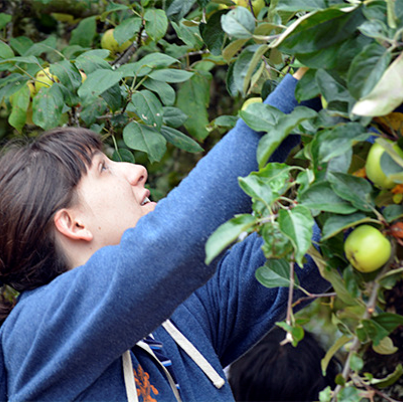 Gleaning is the practice of harvesting excess produce from farms, yards and gardens. It is a part of a home-grown solution to reducing food waste, increasing access to fresh and nutritious produce to our community members in need, and strengthening local community food systems. If you see an overflowing garden or tree going to waste, contact the owner to see if they would appreciate gleaning assistance. 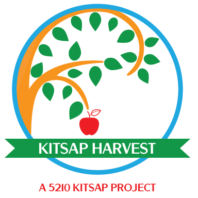 WSU Kitsap County Extension and Kitsap Harvest are coordinating the 2018 season of the Kitsap County Glean Team, a group of volunteers that will come out and glean locations throughout the county for donations to local access banks and as an exchange for volunteers time. This makes a great service project for community groups. To volunteer as a gleaner, follow the steps below or contact the Extension office at 360-337-7157. If approved, you will receive an email with the WSU Volunteer Handbook, with instructions on entering your volunteer hours in the WSU volunteer database. After Step 2, emails will be sent out with gleaning opportunities around the County. 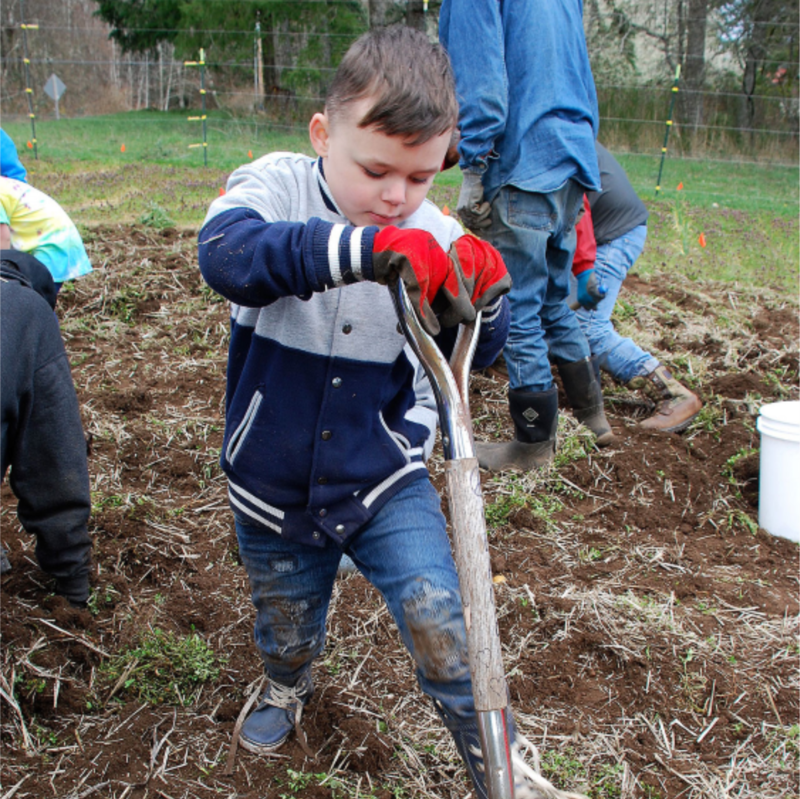 The Gleaning Coordinator will connect volunteers with property owners. Email Paisley Gallagher, Gleaning Coordinator, kitsapharvestwsu@gmail.com. 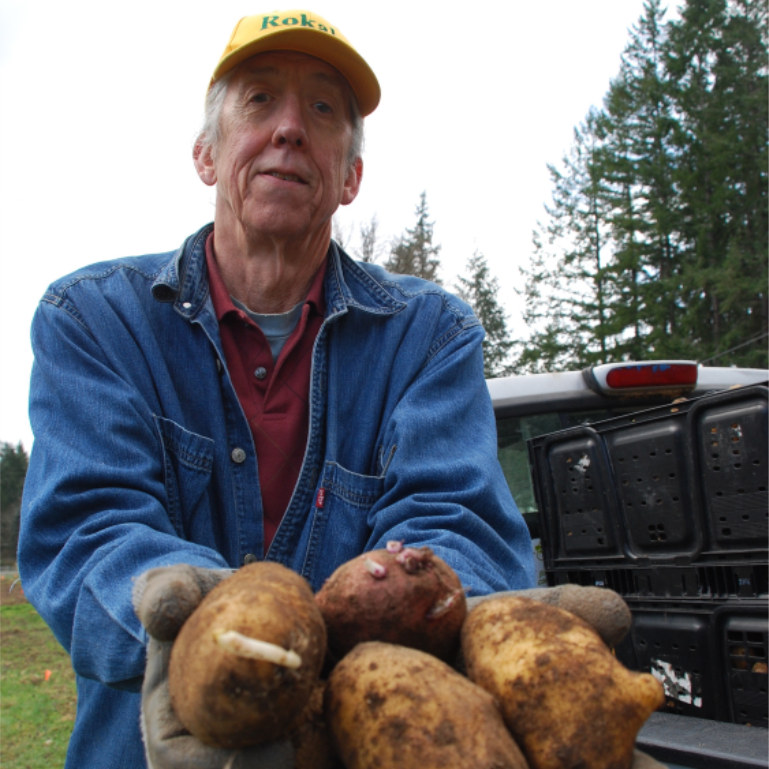 The Coordinator will contact you to follow up and coordinate volunteer gleaning. Contact the Gleaning Coordinator at kitsapharvestwsu@gmail.com or 360-337-7157 x6273.